It is my great honor and pleasure to welcome you to attend the 2015 International Conference on Earth Observations and Social Impacts (ICEO&SI) and ICLEI Resilience Forum. This conference is jointly hosted by ICLEI--Kaohsiung Capacity Center, National Kaohsiung Marine University (NKMU) and Taiwan Group on Earth Observations (TGEO). On behalf of TGEO, I would like to express my sincere appreciation to NKMU for the excellent preparation of the program, venue, and many festive activities. Meanwhile, I appreciate very much the sponsors of the ICEO&SI and ICLEI Resilience Forum, who make it possible for gathering us here. Last but not the least, I appreciate all of the participants who make the conference meaningful and fruitful. The ICEO&SI was initiated by the TGEO in 2010 and has become an annual platform for the people who care about the sustainable development of the earth to exchange and share knowledge and experiences; essentially to find the solutions to resolve the threats the human beings are facing nowadays; and to provide the solutions to the policy makers for further actions. Ten areas of critical importance to the sustainability of global environment and societal welfare of our concerns include Natural Disasters, Health, Energy, Climate Change, Ecosystems, Agriculture, Biodiversity, Water Resources, Meteorology, and related industries, which are of great concern by the people, governments, and private sectors, as well as the Group on Earth Observations. As president of TGEO, I assure you that we will continue to support the ICEO&SI as a great platform for the world scientific leaders to discuss and exchange innovative ideas to advance the crucial knowledge, techniques, and solutions for human beings. The TGEO will sustain her contributions to our society, our country, and the globe. 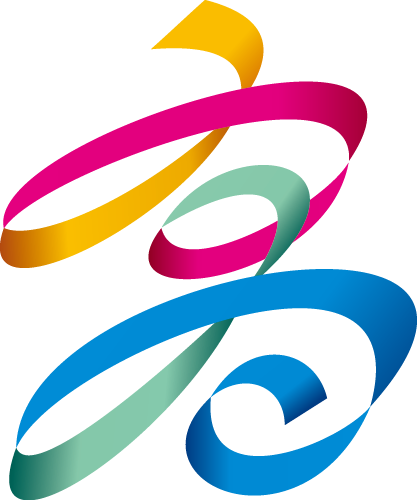 This year, it is our honour to cooperate with ICLEI--Kaohsiung Capacity Center to be engaged in ICEO&SI2015. I believe that with this world’s leading association, there will be more opportunities to have information exchanged and international connections. With the success of ICEO&SI 2014 jointly co-hosted by National United University, more than 200 academics, researchers, engineers and students from 10 countries all had wonderful stays in Miaoli. All in all, 110 papers were presented in 12 sessions including 12 keynote/session speeches, 56 oral papers and 42 posters, which turned into publications including special issues on 3 SCI journals (Remote Sensing, Advances in Meteorology and Atmospheric Research). Therefore, I believe ICEO&SI 2015 will inherit the successful experience and bring every participant a better scenario of international symposium. 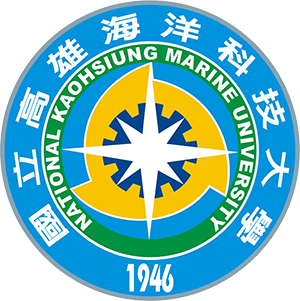 Look forward, the ICEO&SI 2016 will be jointly held by National Taiwan Ocean University, Keelung, to sustain TGEO's contributions to our society, our country, and the globe. Finally, on behalf of TGEO, I hereby express my wholehearted thanks to all the organizers and everyone who contributes efforts to this conference. I wish all the participants a very pleasant stay at this beautiful city, Kaohsiung and overall success of the ICEO&SI 2015 and ICLEI Resilience Forum.